From a new inquiry opening into the contaminated blood scandal, to the sighting of a Beluga whale in the Thames, the last week has been an eventful one. 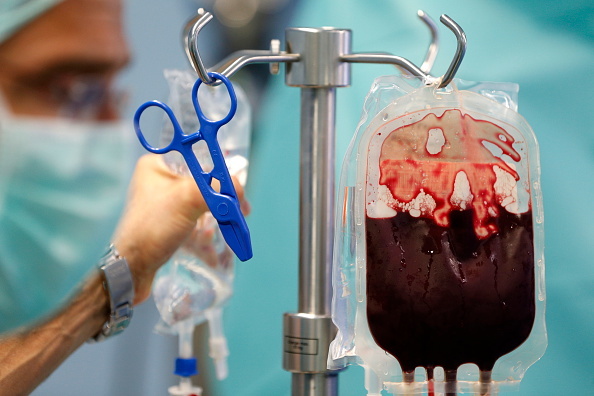 An inquiry has now opened into the contaminated blood scandal, widely referred to as the worst-ever NHS treatment disaster. The probe will look into the thousands of people in the 1970s and 1980s that were given blood products infected with hepatitis viruses and HIV, and is expected to last at least two-and-a-half years. The daughter of one of the victims of the scandal claimed that "secret liver function tests" were carried out on her father as a 15-year-old boy in an interview with talkRADIO about the inquiry. 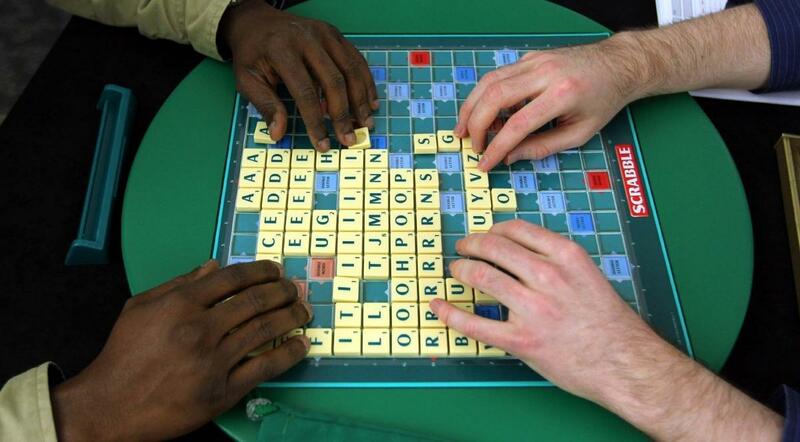 Hitting the headlines was the news that Scrabble players can now earn points with 'OK' and 'ew', after the Official Scrabble Players Dictionary was updated to include three hundred new words. Other additions include 'emoji', 'facepalm' and 'twerk'. At the Labour party conference, Sir Keir Starmer refused to rule out extending Article 50, contradicting previous statements he had made publicly. He told The Guardian in March this year: "Article 50 was triggered a year ago…and I don’t think there is any realistic prospect of it being revoked. Therefore we will be leaving the EU in March 2019". Las November, he claimed: "There’s no dispute that Britain will leave the European Union in March 2019. Labour voted to trigger Article 50 and we did so knowing that we would leave the EU within two years". 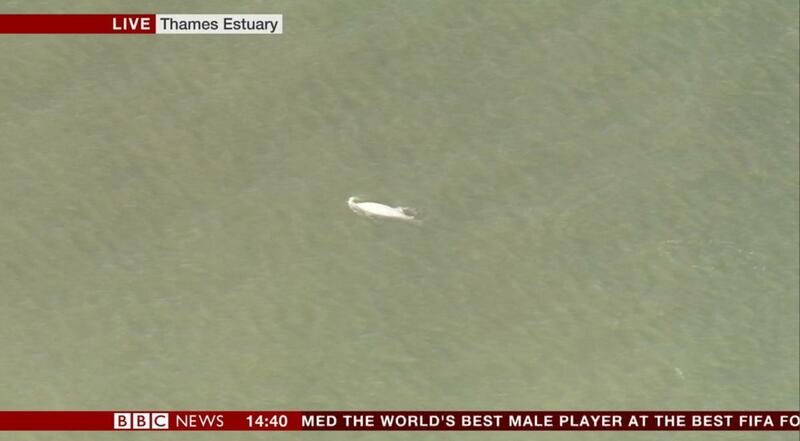 A rare Beluga whale was spotted swimming in the Thames near Gravesend in Kent. The whale was first spotted by ecologist and ornithologist Dave Andrews, with the last recorded sighting of a Beluga whale in the UK taking place three years ago off the coast of Northumberland. A website called Bellingcat claimed to have discovered the real identity of one of the Salisbury suspects. On Wednesday, it posted that it had "established conclusively" that one of the lead suspects in the poisoning of Sergei and Yulia Skripal, who went by the name of Ruslan Boshirov, was actually a highly decorated Russian officer called Colonel Anatoliy Chepiga who had been made a Hero of the Russian Federation, a medal typically awarded by the Russian president. 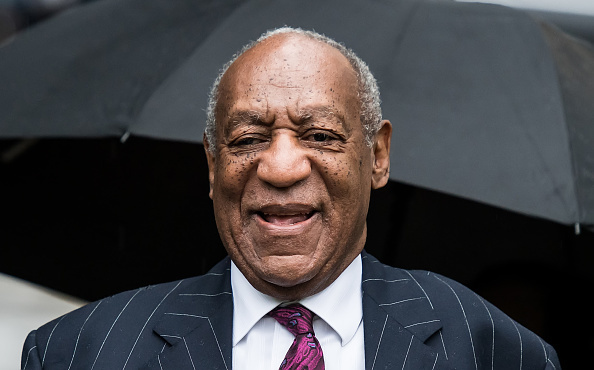 Despite being labelled a "sexually violent predator" by a judge in Pennsylvania, comedian Bill Cosby's star on the Hollywood Walk of Fame will remain. Cosby, aged 81, was sentenced to three to 10 years behind bars for drugging and sexually assaulting a woman. The star on the Hollywood Walk of Fame was unveiled in November 1977. 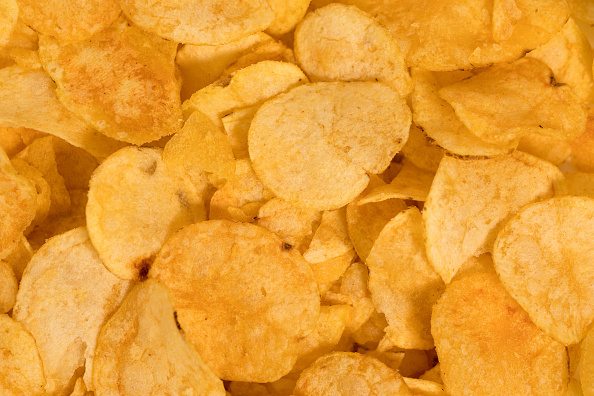 Royal Mail has been forced to ask people posting empty Walkers crisp packets to put them in envelopes first, following the launch of a campaign against plastic waste. The campaign against the non-reusable packaging has caused delays for Royal Mail, as they have all had to be sorted by hand. 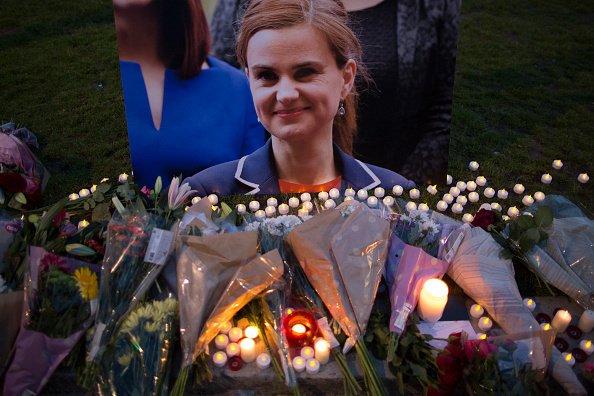 Jeremy Corbyn attended the official inauguration of 'Place Jo Cox' alongside her relatives. The city decided to name the square after the former Labour MP for Batley and Spen in a bid to have more streets and public places named after women. 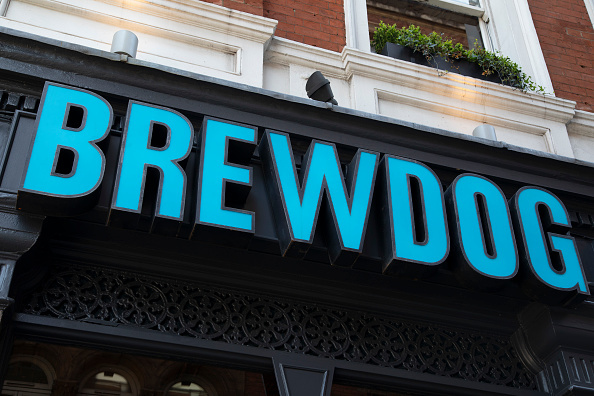 A PR executive who sent a press release stating that free beer for Trump supporters would be available in BrewDog bars across the UK for a week has reportedly been suspended. Scottish beer company BrewDog claimed they "did not know anything" about the planned promotion, after being challenged on Twitter. Brett Kavanaugh has denied allegations that he sexually assaulted Christine Blasey Ford when they were both high school students and told Congress that Democrats were engaged in "a calculated and orchestrated political hit". Users of the Conservative party conference app had their personal information made publicly available after a glitch in the software was revealed. The CPC 2018 app allowed anyone to log in as a politician, delegate or journalist attending the Birmingham event simply using their email address, which gave them access to telephone numbers and other personal details, including that of cabinet ministers. 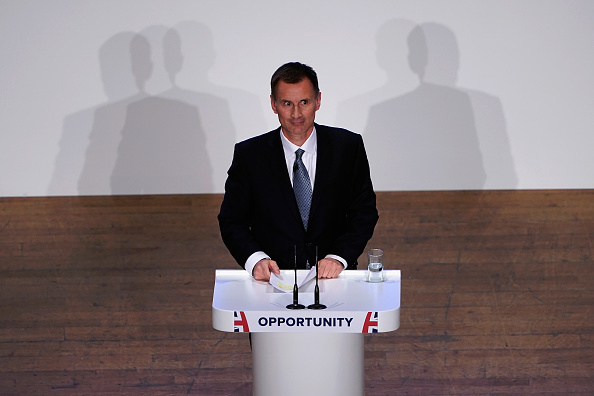 In his keynote speech at the Conservative party conference on Sunday, Jeremy Hunt compared the EU to the Soviet Union. 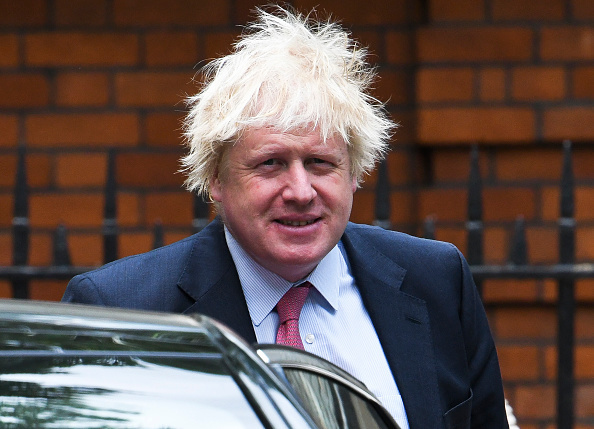 The foreign secretary's speech has since attracted criticism from numerous European politicians and diplomats. Prominent gay rights campaigner Peter Tatchell has compared the Liberal Democrats to “the BNP or the EDL” over the fact that their Glee Club sang a song at conference about the 1983 Bermondsey by-election. Lyrics included: “Tatchell went, and Tilley came and said that he was straight”. Speaking to John Nicolson on talkRADIO, Tatchell said: “It’s not something you’d expect from a mainstream political party. "Male liberal candidates went around on the doorsteps wearing lapel stickers saying ‘I’ve been kissed by Peter Tatchell’ to plant the fact that I was gay and to stir homophobia."